CLIENT NEWS: Garvey The Chosen One Releases "Money Train" ..ALL ABOOOOOARD! 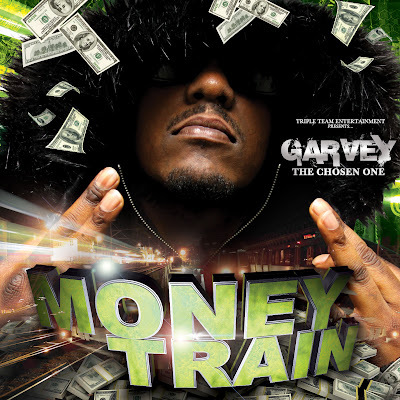 On Tues, Feb 28th, Hip Hop artist Garvey The Chosen One released his highly anticipated album "Money Train". The album is being sold in ALL DTLR locations nation wide and on iTunes here. You can catch Garvey this weekend on "Trending with EZ" with EZ Street on Sunday, March 4th! From 4pm-5 pm, please tune into WOL 1450 AM or www.woldcnews.com to hear more about Garvey, his new album, new music videos, upcoming events + more! MARK YOUR CALENDERS: Tuesday, March 13th is "Industry Tuesday's" at ULTRABAR in DC and the Album Release Party for Garvey The Chosen One's "Money Train". 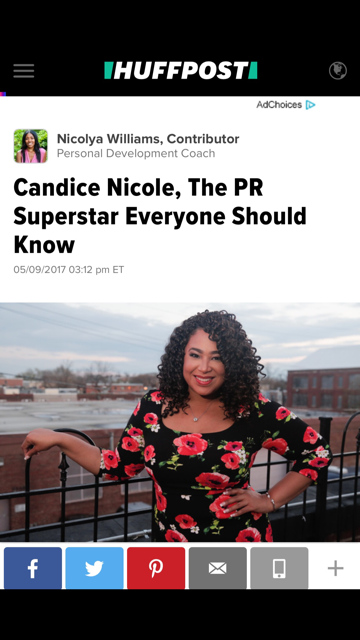 Please RSVP to rsvp@candicenicolepr.com by March 13th! 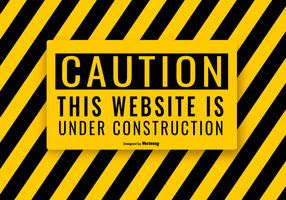 Follow @GARVEYTHECHOSEN & join the "Money Train"!